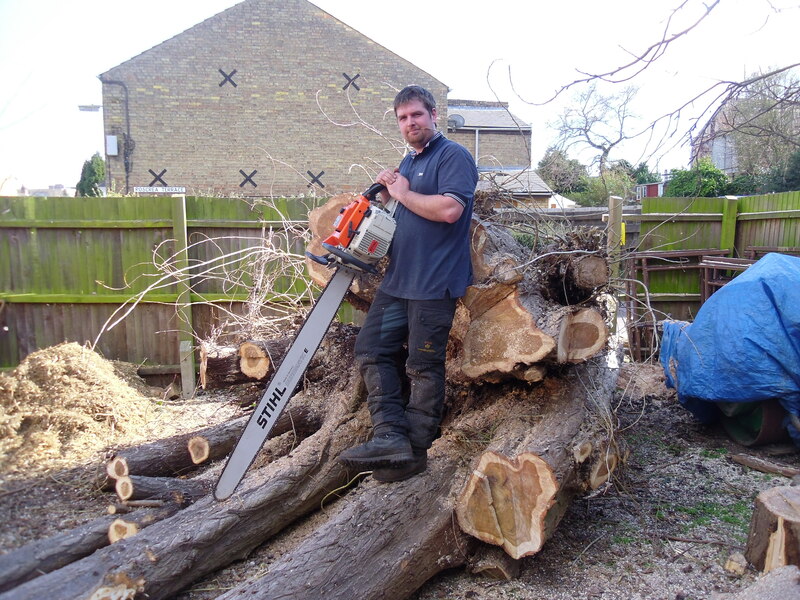 MJC Tree Care was founded in 2009, after Martin Childs decided to take his passion for tree work to the next level. Prior to MJC Tree Care, Martin had developed many years of experience and knowledge working on the ground with his father. Since 2009, MJC Tree Care has become a well-established company which has grown through word of mouth and recommendations from both domestic and commercial contracts. We work with residential, commercial and municipal clients from our Brampton base and have developed excellent contacts in the industry to ensure all tree services can be carried out. We cover all areas around Huntingdon from Alconbury to Buckden including Godmanchester, Grafham. Contact us today for an estimate. Martin and his team are all experienced in their field and carry out every job to a professional and high quality standard. All of the team are NPTC qualified and insured. All work is carried out to BS 3998 standards. 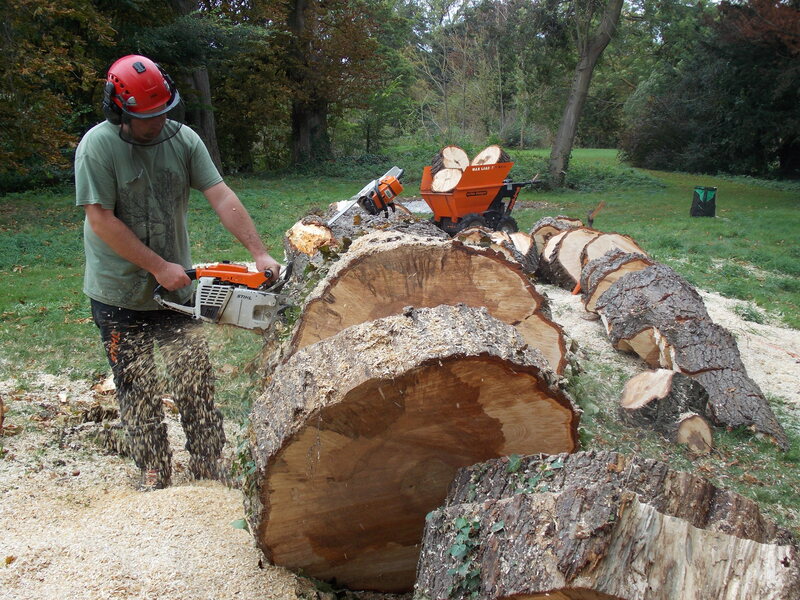 MJC Tree care is also able to deal with conservation and Tree Preservation Order (TPO) Applications. We are committed to protecting the environment with the team recycling as much waste as possible. This also allows us to offer firewood once seasoned at an extra charge. We also have a Waste Carriers Licence from the Environment Agency, which means we take all tree waste away from site. We also have public liability insurance up to £5m. Martin and the team are happy to provide free and no obligation quotes and honest advice. No job is turned away and we ensure that every customer is provided exceptional customer service. We can also provide tree care advice along the way.